Our mission is to bring past, present, and future members of the Armed Forces together to promote, unify and support the military veteran voice on and off campus. Our aims are to educate the campus and local community about how the military has affected our lives and to support one another through the transition process of re-integration. Our goals are to promote, support, unify, motivate and provide camaraderie to our veteran brothers and sisters in arms. 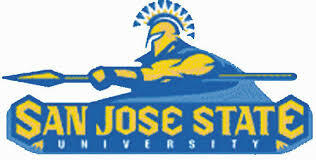 We welcome any interested SJSU students to learn firsthand the ways of the warrior culture. Lastly, we offer our family of Spartan Warriors a meeting place for matters of Veterans Affairs which include military benefits, readjustment services, and links to external U.S. government organizations.